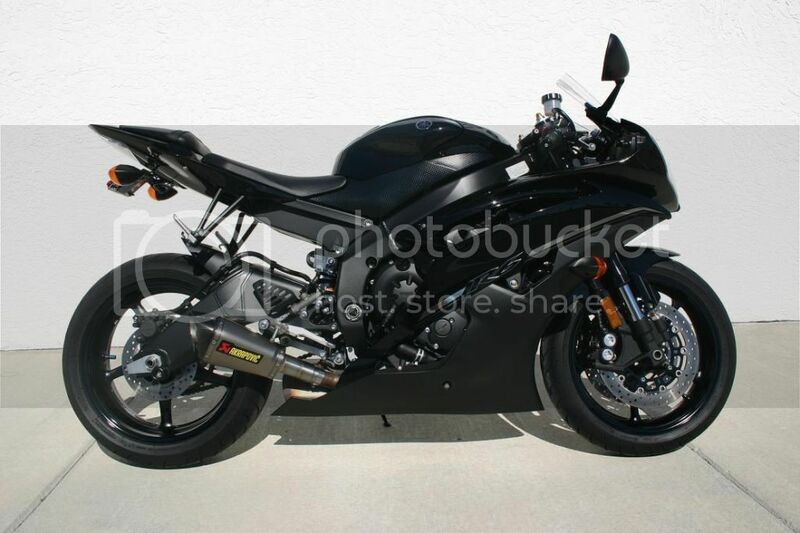 2012 Yamaha R6 Akrapovic Slip-on. If you are looking for that awesome look and some sound out of your bike without breaking the bank them come on over to see us. We have these in stock ready to go. We are doing them for $520.00 out the door tax included. These are great exhaust. 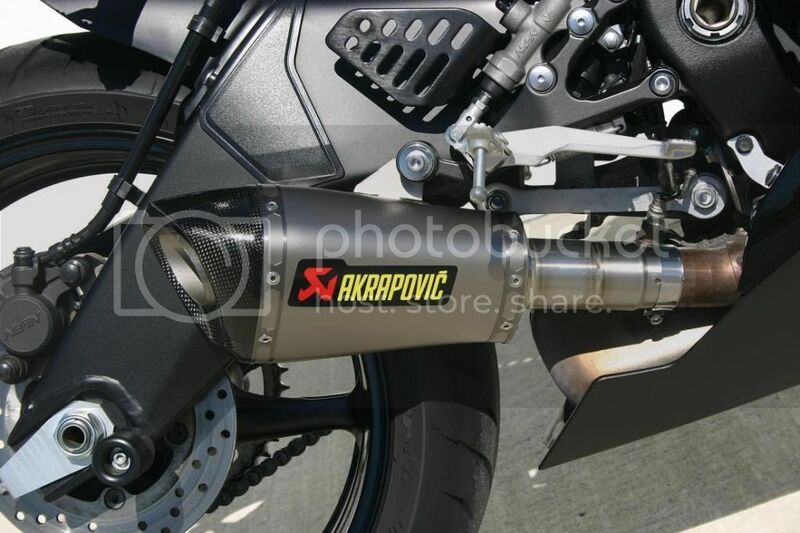 Akrapovic has years upon years and hours and hours of RD into these exhaust. One of the best ones on the market.